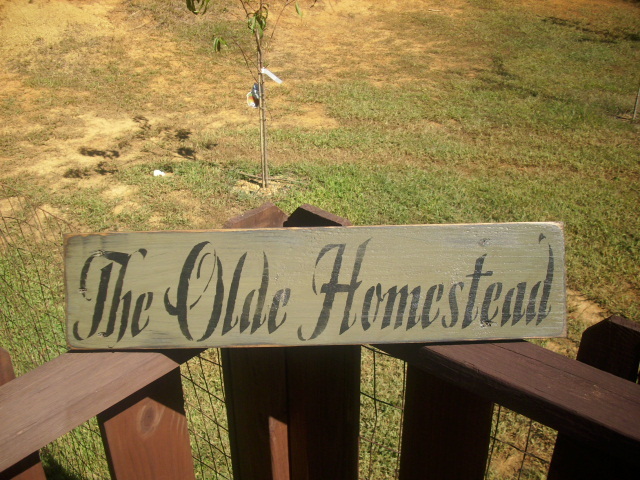 I recently order a few things from you, If I order this sign, can it be made saying just "Homestead" second line, Est. 1835? That is the name of an old lob cabin built in 1835 that we will be staying in for two week in April in Blairsville, Ga. I want to surprise the owners with it when we get up there.